Carpal Tunnel Syndrome (CTS) has a nasty habit of creeping up on you very slowly. It often takes people by surprise and can not only be very frustrating, but in some cases, quite devastating. Is it the same as Repetitive Stress Injury? And what should you do if you suspect you have it? Rory McIlroy recently pulled out of this year’s Open Championship due to an uncommon golf injury. But if you spend more time swinging at a little white ball than kicking at an inflated pig’s bladder, what injuries should you be wary of? 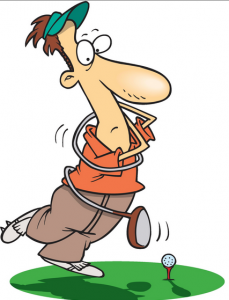 Here we take a look at some of the more common golf injuries. We look at how they can be treated and give a couple of tips on how to minimise them. 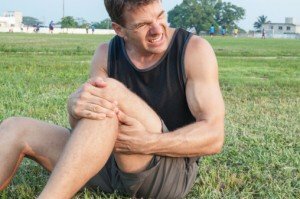 A pulled hamstring really can be one of the most irritating injuries. Knowing how to fully recover is vital. It is one of those injuries that has a nasty habit of coming back if it is not properly seen to. But what exactly are the hamstrings? And what is the best way to look after them? How can you stop injuries, especially recurring injuries, from happening? 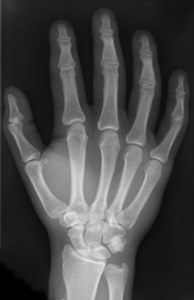 Let’s face it, whether you are a recreational or serious athlete, injuries are frustrating. 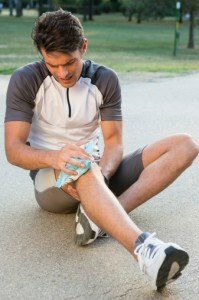 You are probably aware of the basics of how to keep yourself in shape – but it’s possible there are some some simple errors you are making that increase your chances of injury. and when it does, you’ll want to know how to relieve it quickly and effectively. However, often it just creeps up on you and it is hard to know what caused it. This is the type of neck pain that the medical field helpfully refers to as ‘non-specific neck pain’!